Exclusively available in New Zealand from Barton McGill. 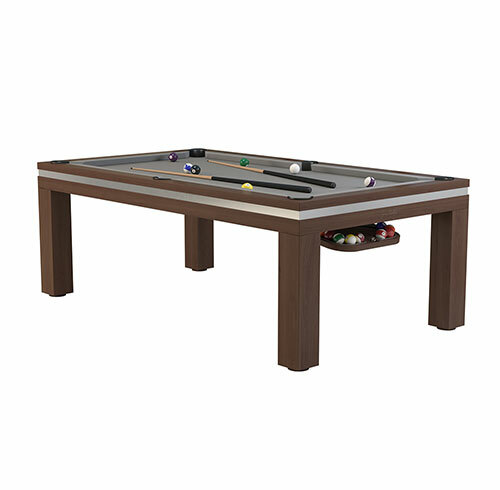 Incredible range of the finest contemporary pool tables, using solid woods, glass, stainless steel and high gloss paint. Wood : Beech/ Oak or Solid Maple. Size : 220 or 240. 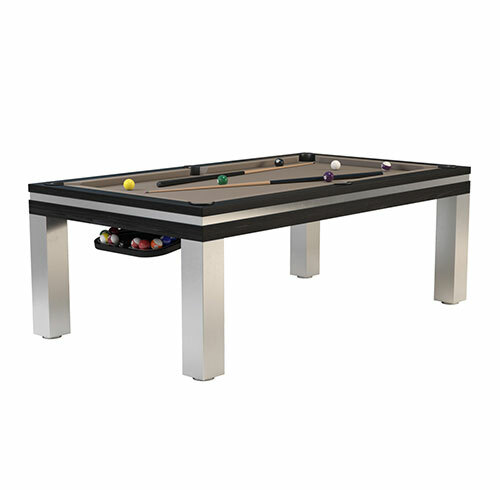 Every Brunswick table is a timeless tribute to excellence in design and workmanship. Proud to stand behind every table that carries the Brunswick name, Brunswick tables are guaranteed for a lifetime. Please read all terms and conditions of the warranty. "Building a Billiard Table is a lesson upon the importance of truth, accuracy and craftsmanship" This inspired the transformation of Barton McGill Ltd in 1892, formerly packers of pianos and providers of burial furniture for undertakers. The demand for billiard tables spread rapidly in the new colonies. We are proud to be the Brunswick and Cal Spas authorised dealer here in New Zealand. We also represent Aramith, Simonis, Strachan, Mali, Black Heart, Poison, Predator and other big brands in the Pool sector. 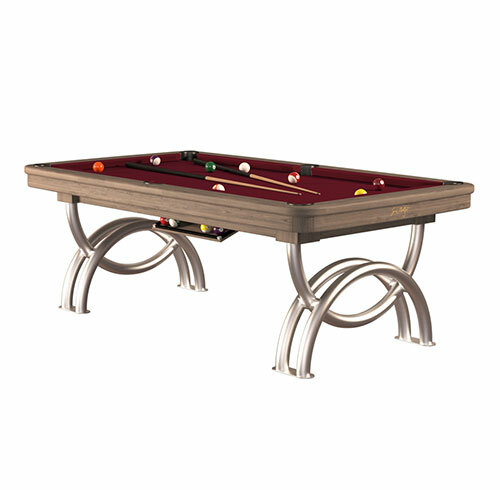 The most popular pages on Barton McGill are: Our Quality Pool Tables, our amazing Fusion Dining Pool Tables. Under accessories, the favourites are the Predator, Brunswick & Poison Cues. Feel free to like us on Facebook and even get the new Brunswick and Fusion Catalogues delivered by email. 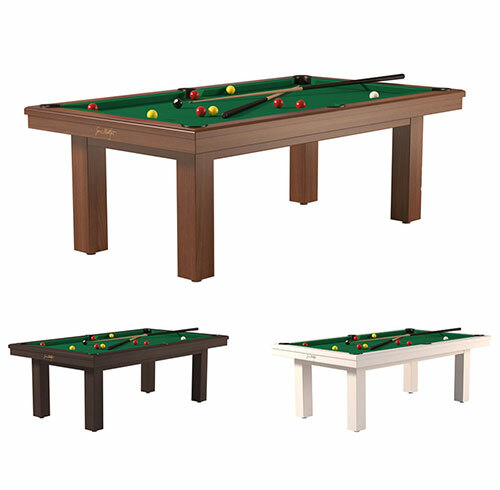 Copyright © 2009-2016 Barton Mcgill • New Zealand Pool Tables & Billiard Tables. All rights reserved.